Η ΕΙΚΟΝΟΓΡΑΜΜΑΤΗ και ΠΑΛΑΙΟΓΡΑΜΜΙΚΗ ΓΡΑΦΗ (από Μπουζάνη - Bouzanis K.): Earthen utensils from the Indus Valley until Ancient Greece and... today! 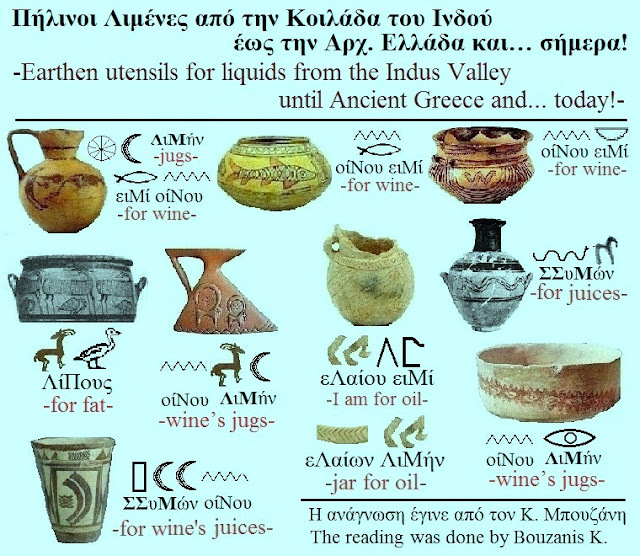 Earthen utensils from the Indus Valley until Ancient Greece and... today! Earthen vases and Jars with Alphabetical… artistic elements! These vessels from classical era or from prehistoric times, not bearing... symbols potters nor are decorated with artistic elements (geometric patterns), as taught by "experts" but… are speaking! 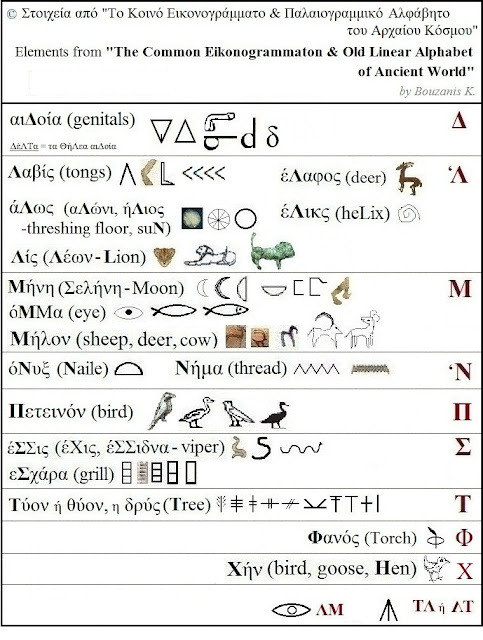 We, here, will teach Pictographic & Old Linear, Eikonogrammati (alphabetical!) 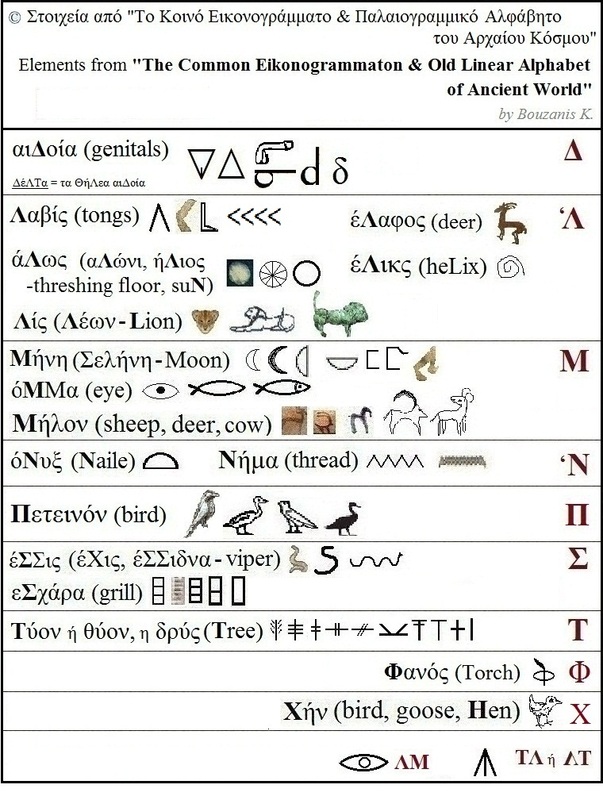 and Palaiogrammiki Scripture. Αναρτήθηκε από Μπουζάνης Κων. - Bouzanis K. στις 8:07:00 μ.μ.